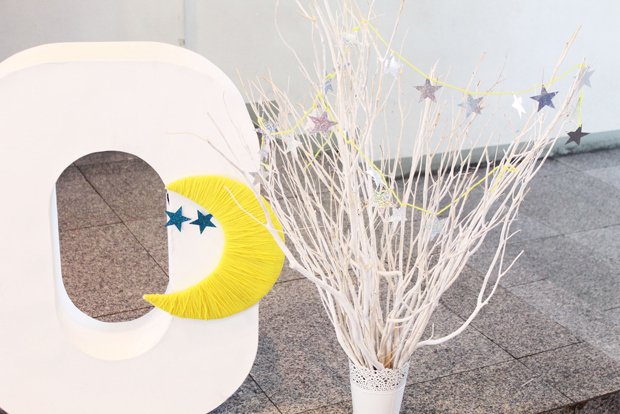 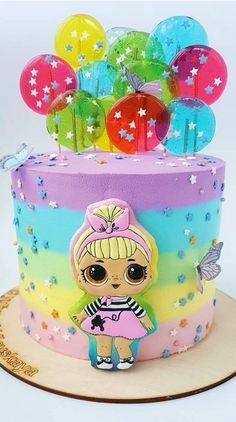 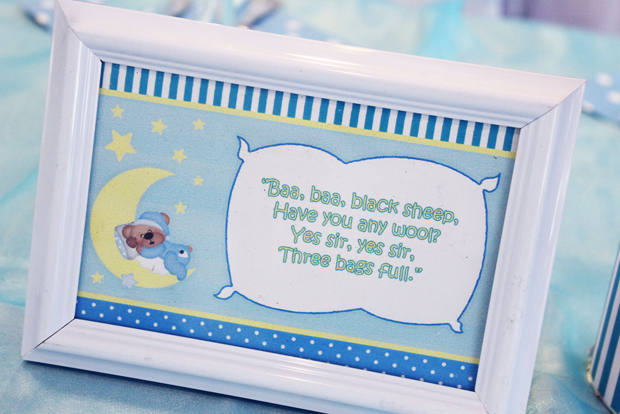 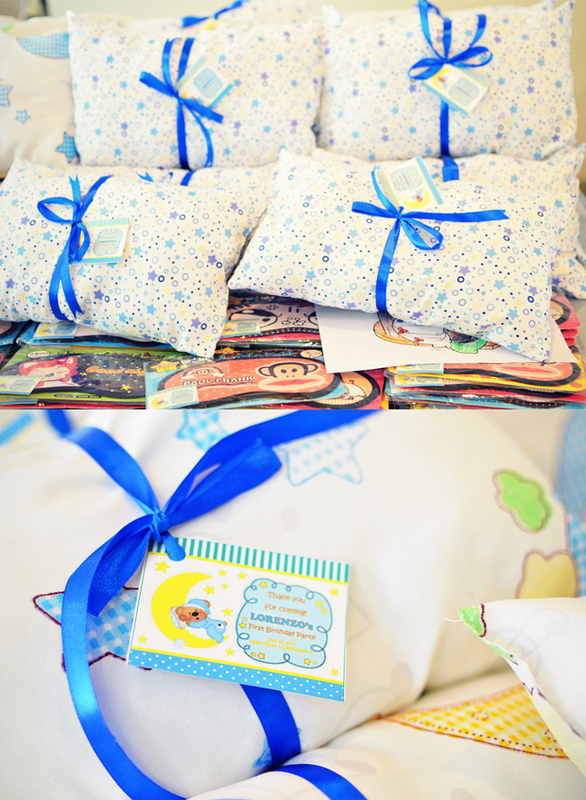 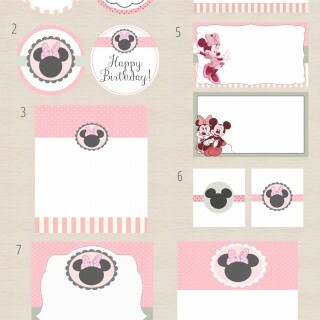 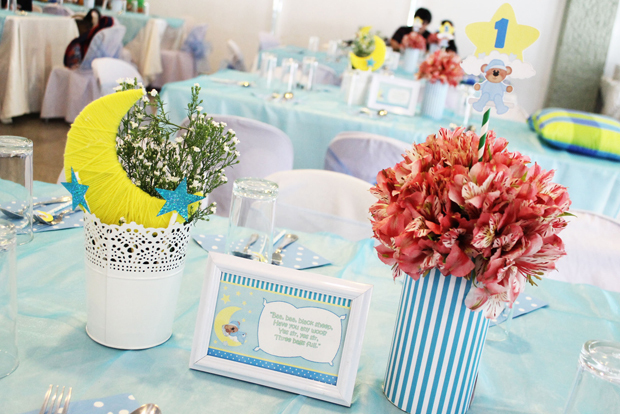 Time to cuddle up, get cozy, and dream sweet dreams for today’s featured party is this adorable Bedtime Story inspired birthday party styled by Pinky Francisco of The Party Studio. 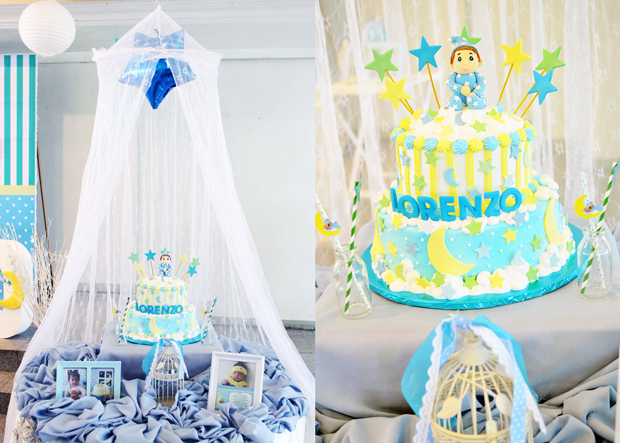 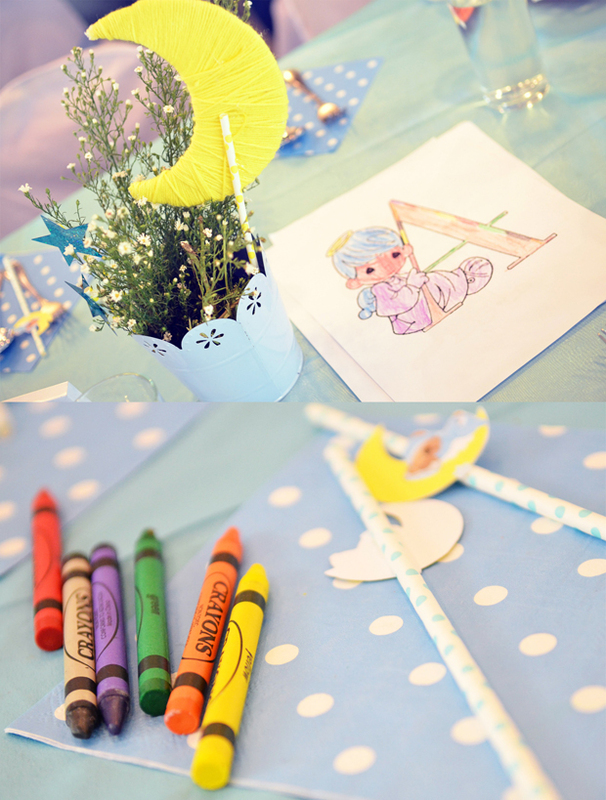 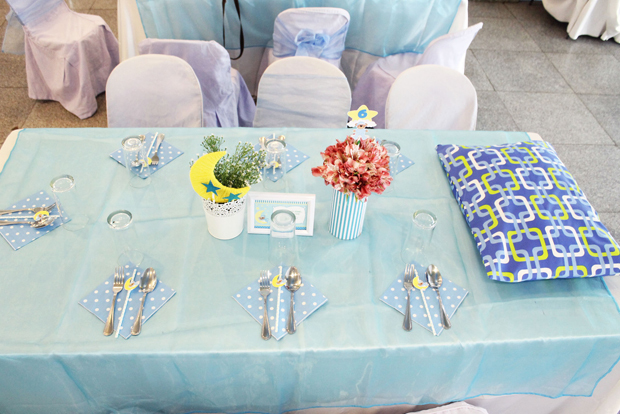 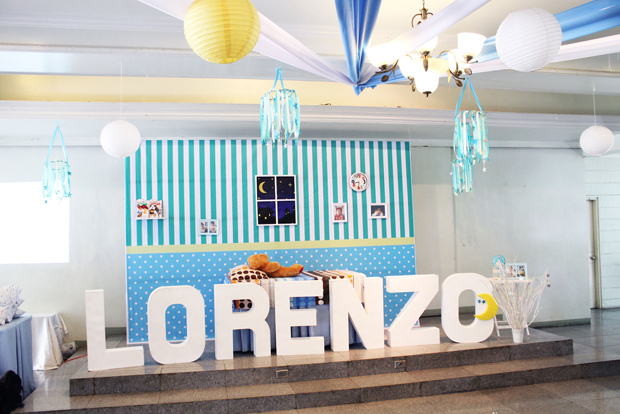 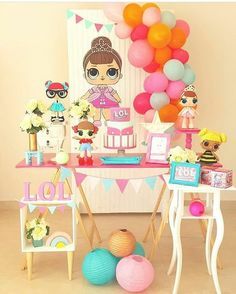 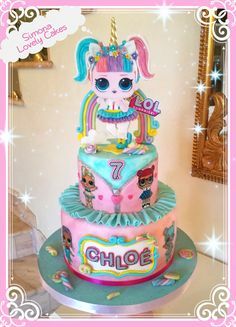 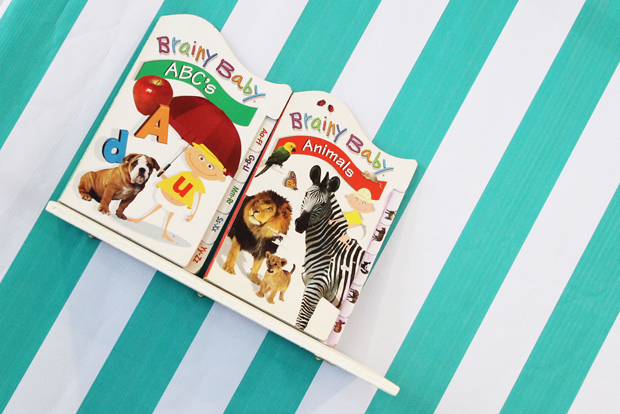 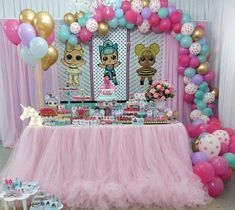 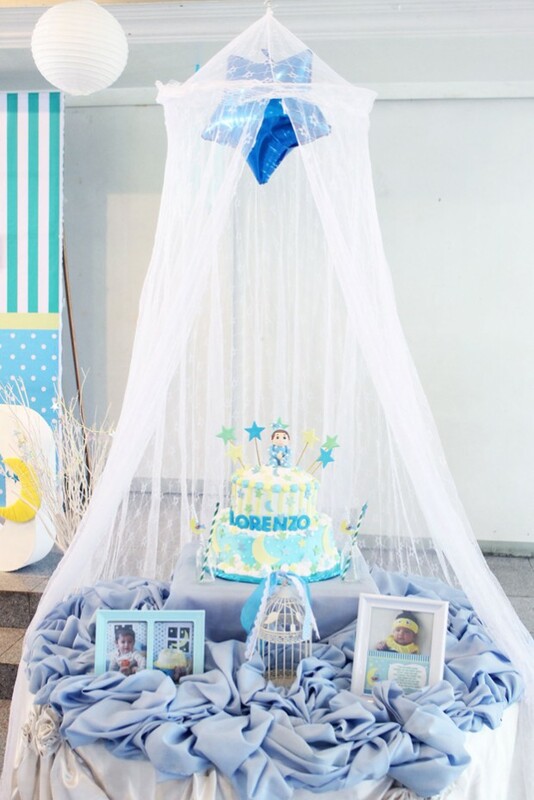 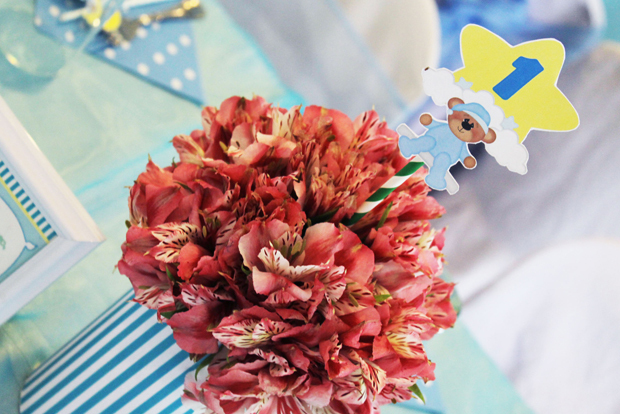 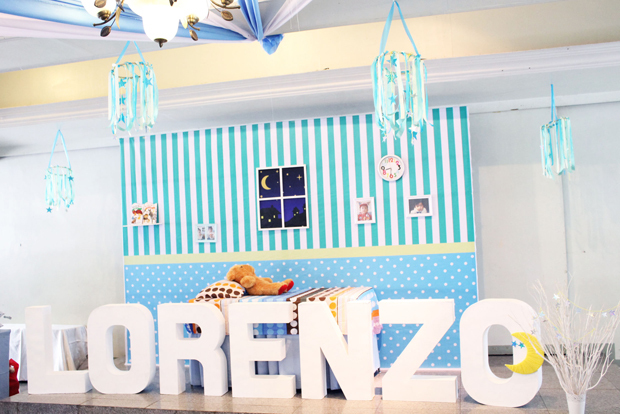 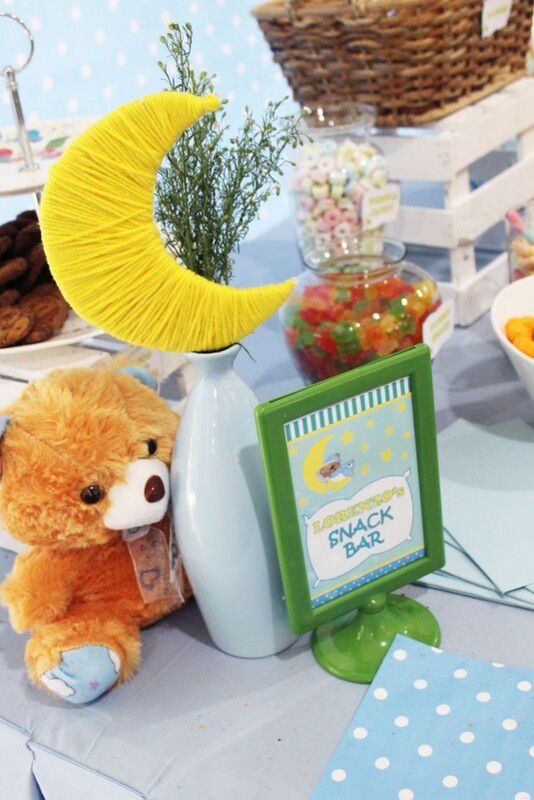 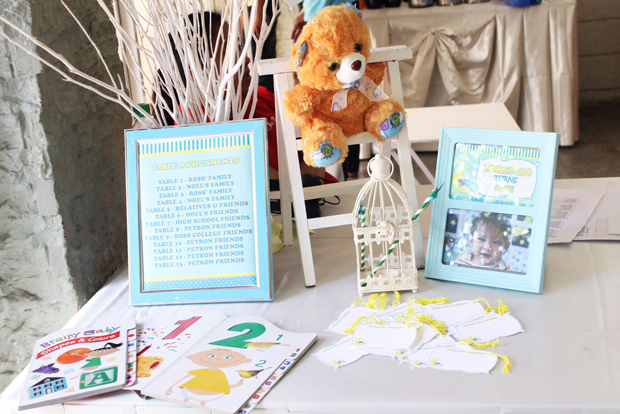 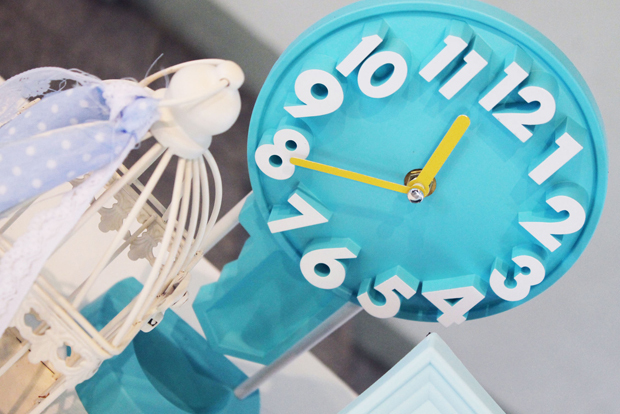 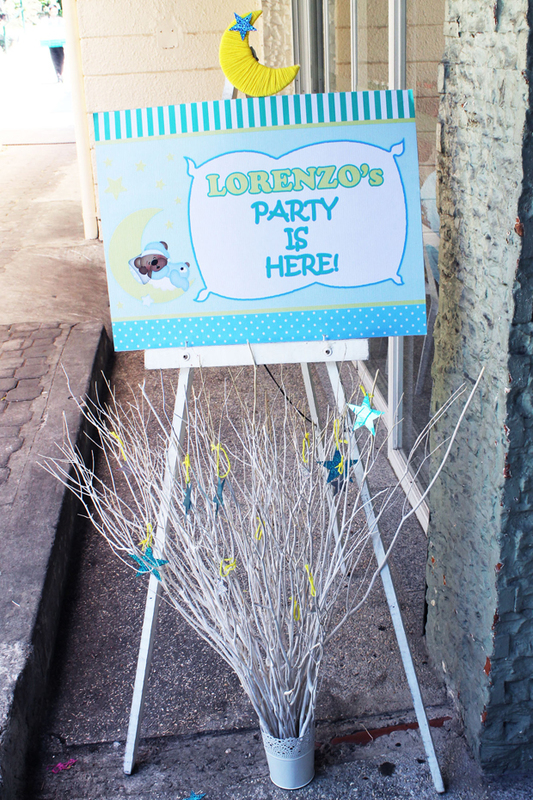 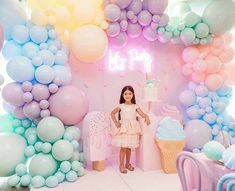 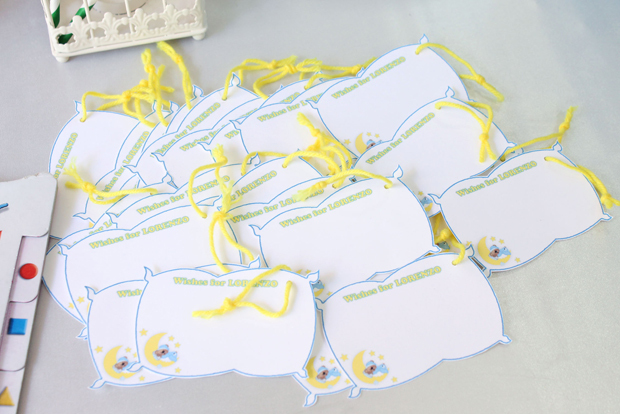 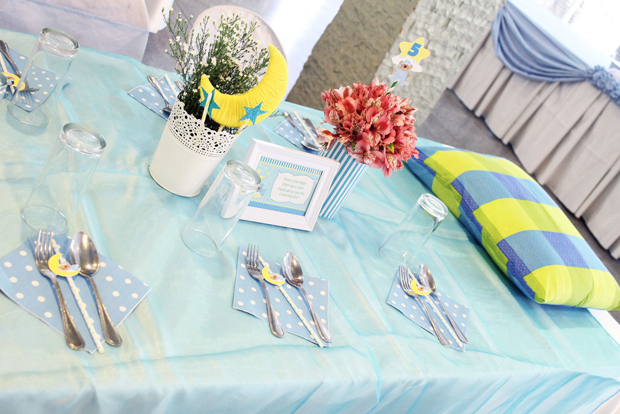 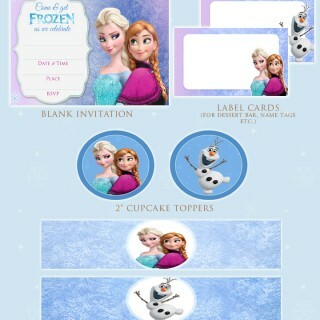 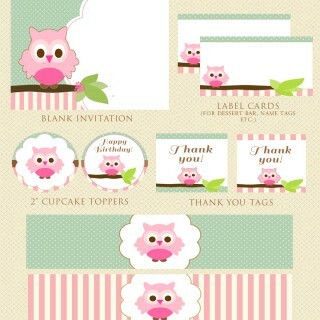 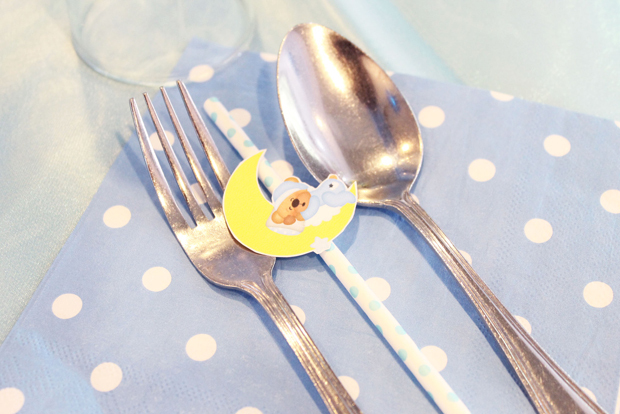 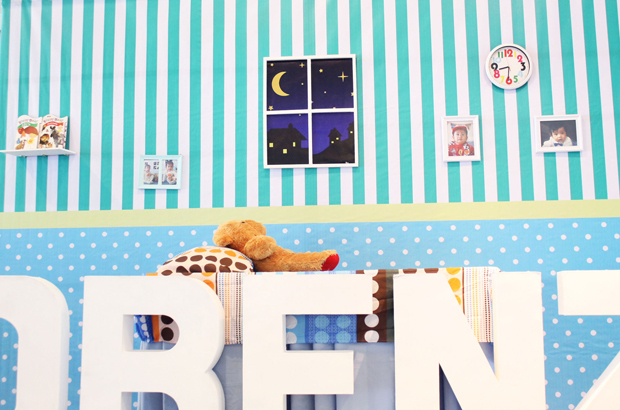 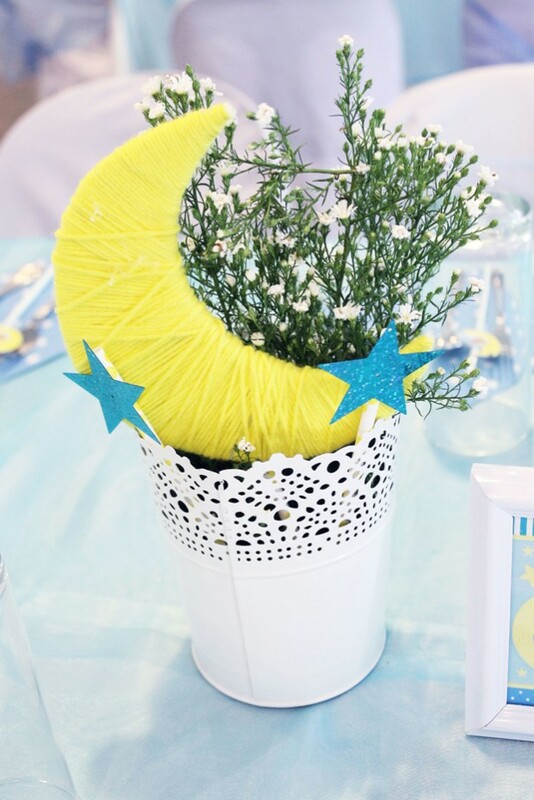 There are so many party details to love about this party just like the kiddie tables that were made to look like beds, the stage setup that looked like a little boy’s room, little details like the cute straw flags, and so much more! 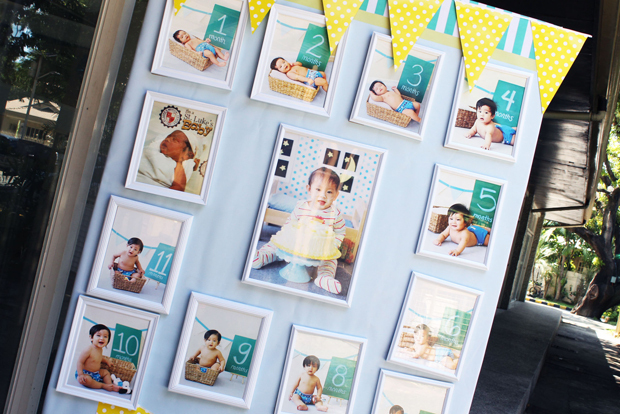 Enjoy all the wonderful photos by Bonnie Francisco for Party Studio and Ed of Shutter Count in the gallery below.